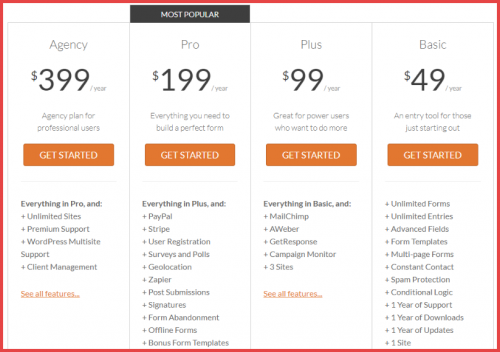 WPForms is an amazing and must have plugins that effectively combines powerful features and makes them easy to use. The drag and drop editor is user friendly and beginner-friendly – you will love it. But most of all, the prebuilt templates is what makes it even much easier for you to use. 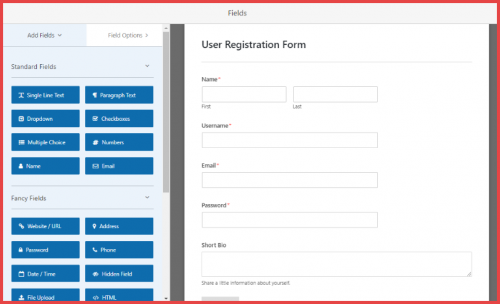 Do you want a form builder plugin for your WordPress site? Are you looking for a way to add a simple contact form to your Contact or Advertisement page? Almost every WordPress website needs at least a basic contact form, hence a plugin for forms is a must-have for bloggers. 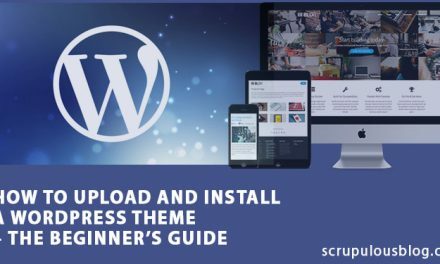 For this reason the most popular form plugins have been installed by hundreds of thousands, or even millions of owners of WordPress websites. As you can see from the image above, WPForms is very popular and has a good rating (4.9-stars on over 1,700 reviews). In this article, I will be showing you why this plugin is rated so highly, as well as all of the more powerful features that are embedded in this simple contact forms. Spam protection to keep your form submissions spam-free. Premade templates for common form types- this will save you tons of time. A beginner-friendly drag and drop editor which will make it easy for you to create custom forms. 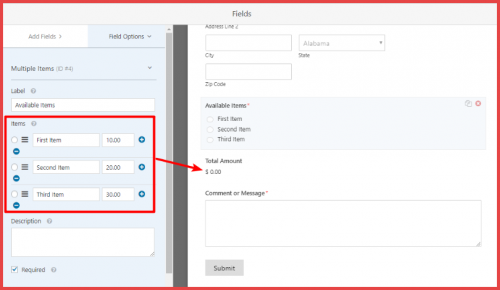 When you launch the WPForms form builder, you will find a variety of different templates for prebuilt form types you can choose from. These are very helpful because they will save you a lot of time. Rather than build everything from scratch, you can begin with a template and edit as required. I will be choosing the Simple Contact Form template for this example. Fields will always be your building blocks no matter what type of form you’re building. 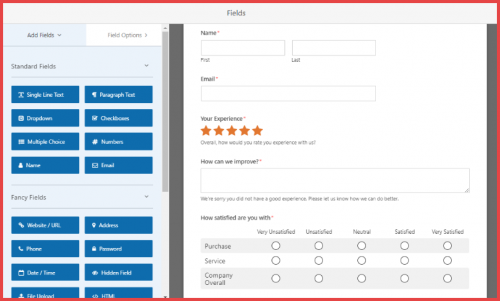 WPForms has a large variety of fields that you can choose from depending on the information that you want to get from your visitors. For instance, if you want to your visitor to provide their website, you can use the pre-made Website/URL field. 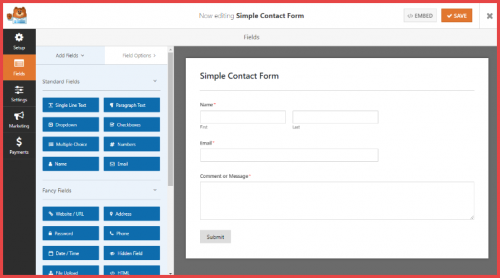 If you have used Contact Form 7 in the past, WPForms’ easy form builder will feel a lot more user-friendly. Spam settings: This will help you prevent spam submissions without asking your users to enter a CAPTCHA. You may also add a CAPTCHA if you want to. Confirmation: This is what your visitor will see after submitting the form. You can either display a message or send them to a specific page. 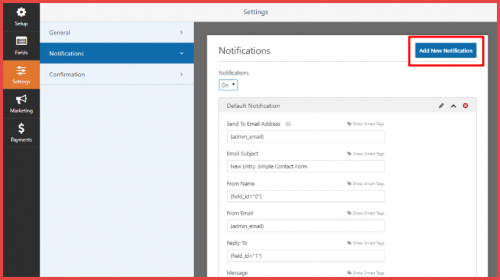 Notifications: WPForms will automatically store the entry in your WordPress dashboard. But you can also set up email notifications, or notifications to a Slack channel. For a basic form, this is all you need to do! There are many plugins that you can use to create a basic contact form. 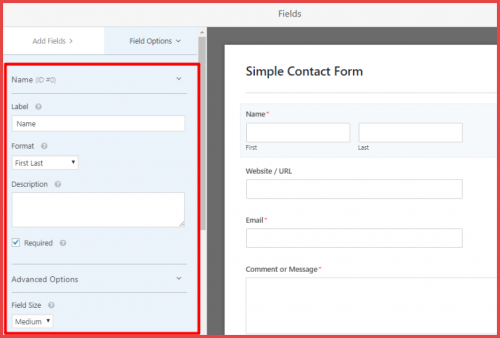 While WPForms is great due to the easy form builder that I demonstrated above, the factor which makes WPForms stand out from competition is all the useful things it can do apart from just creating a contact form. Here are some of the ways to implement WPForms on your site to make life much easier. 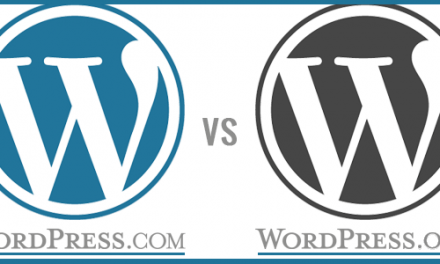 WordPress users are always seeking for ways to customize the default WordPress login and registration forms. 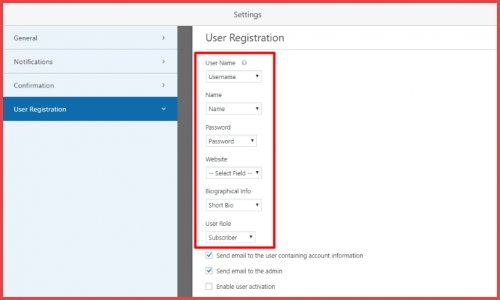 Rather than limit yourself to the core functionality of WordPress, you can use the WPForms User Registration add-on to create your own login or registration forms that you can embed anywhere on your site. In the form’s settings, you can select how to enter these fields in the user’s WordPress profile. 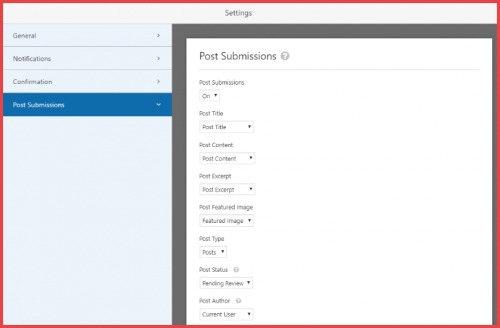 You can allow people to submit posts via a form on the frontend of your site. This can be accomplished by using the Post Submissions add-on. 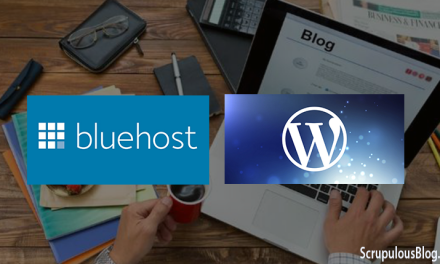 This is a powerful feature as it allows you to accept guest post submissions without giving people access to your WordPress dashboard or without having to upload the posts by yourself. You can instead allow them to submit the post as a draft. All you need to do at this point is either approve or deny it. This will definitely save you a lot of time if you get a lot of guest post requests. Frankly speaking, every payment checkout available on the internet is really just a form that is connected to a payment processor. That means, you can actually use WPForms to accept payments or donations with the PayPal or Stripe add-ons. WPForms has a free version you can get at WordPress.org. This free version can serve as a basic contact forms, but it lacks all of the improved features that I mentioned above. 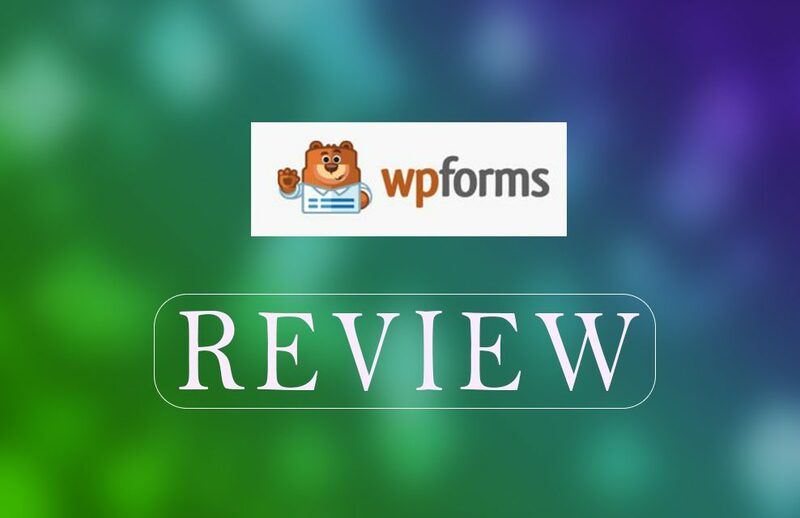 WPForms is an awesome plugin that combines powerful features with ease of use. First off all, the drag and drop editor is already user friendly and beginner friendly. What makes it even simpler is all of the prebuilt templates embedded in it. 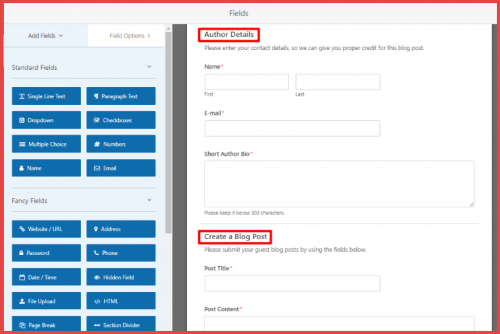 For instance, instead of trying to figure out how to construct a frontend post submission form, you can simply select the prebuilt template and edit as required. This keeps things simple and saves you lots of time. 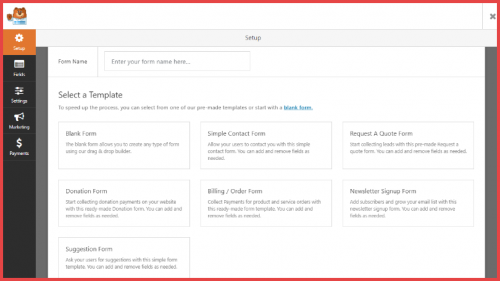 When this ease of use is combined with features such as payment forms, surveys, custom login/registration forms, and more, it becomes a really powerful WordPress form plugin. Do you have WPForms installed on your own site? Leave a comment and let me know your experience about the plugin. PreviousSEMRUSH (MY SECRET WEAPON): A TOOL TO DRIVE MASSIVE TRAFFIC. your site. If I can be of any help to others, I would be happy to help by means of what I have gained from here.